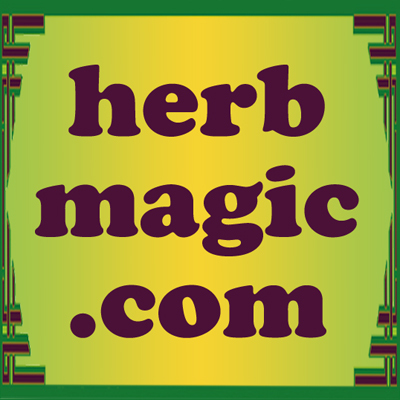 Lucky Mojo Holy Saint Incense Powder is made with genuine roots, herbs, and minerals. You may burn this incense loose on a charcoal brazier or in an incense burner. 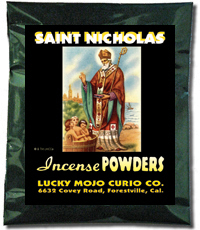 We prepare these incense powders on the premises and pack them in foil, with vivid graphic labels. 1 oz. per packet.